Here at ÜberDog, we believe that having a strong relationship means better communication between you and your best friend. While taking classes with us, we will help you to develop that relationship with your dog, through our dynamic training methods. We will not only help your dog reach new levels, we will show you how to unlock your own potential in effectively communicating with your pet. We have a couple different avenues available for you to take to attain your goals…We can provide you with a number of training solutions, from K9 Sports to Private Lessons, we have a solution that is right for you and your dog. I would like to congratulate you and your furry family member on taking classes with us, and taking your first step towards a happy, healthy, and fun relationship with your pet! Jessica has been privately training both dogs and horses, of all ages and breeds, for over 10 years. She has been a dog owner all her life, including owning one show dog. 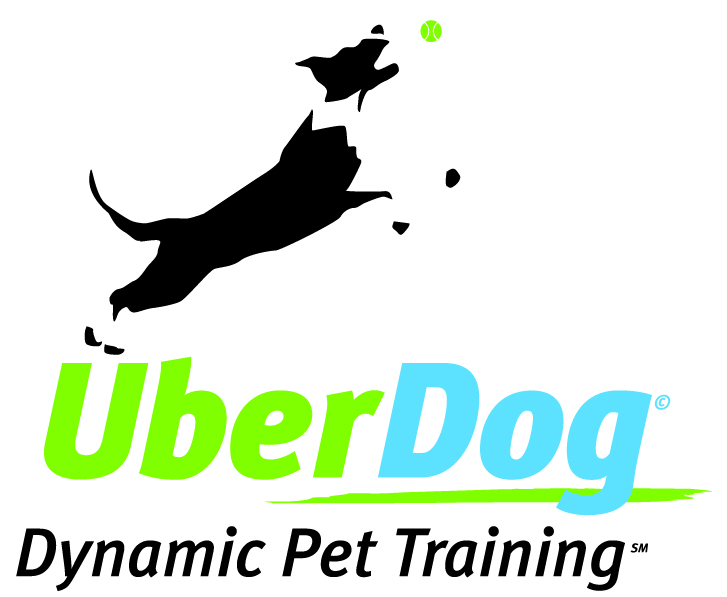 ÜberDog is a positive-only, clicker training company. We have classes for all types and levels of dogs and all levels of dog owners. From Group Classes and Private Classes all the way to advanced classes like K9 Sports and Specialty Classes, we have a solution to help you better connect with your dog or teach your dog new skills. We love being part of the animal community and especially the K9 Sport community. This is where you want to go to see if we are sponsoring any events or competitions. We will also try to keep this section updated with events and competitions you might be interested in knowing about.